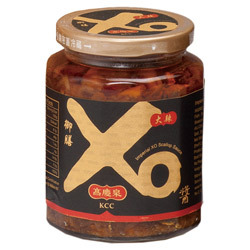 Seasonal raw ingredients hand-selected by KCC artisans, crafted using the traditional way. 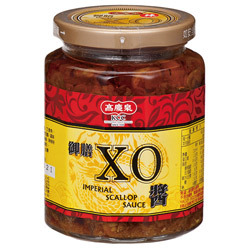 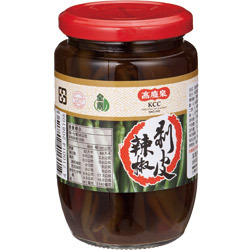 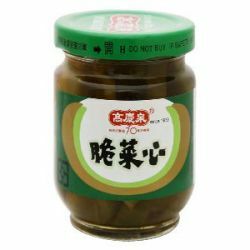 Use KCC condiments as congees and rice side dishes, stir-fried vegetables & meats, salad dressings, snack dippings, or simply serve as appetizers. 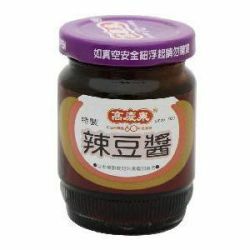 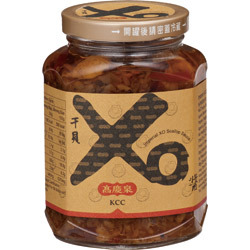 Use KCC condiments and enjoy convenience dinning pleasure in just minutes of cooking. 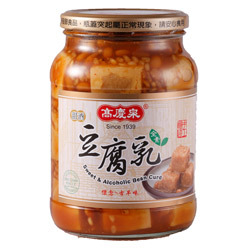 it's the Perfect ingredients for enjoying casual meal with family and friends. 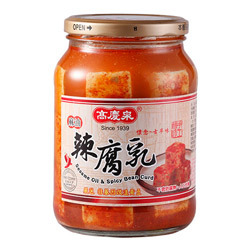 KCC creates the authentic classic tastes for your amazing home cooking experience since 1939.